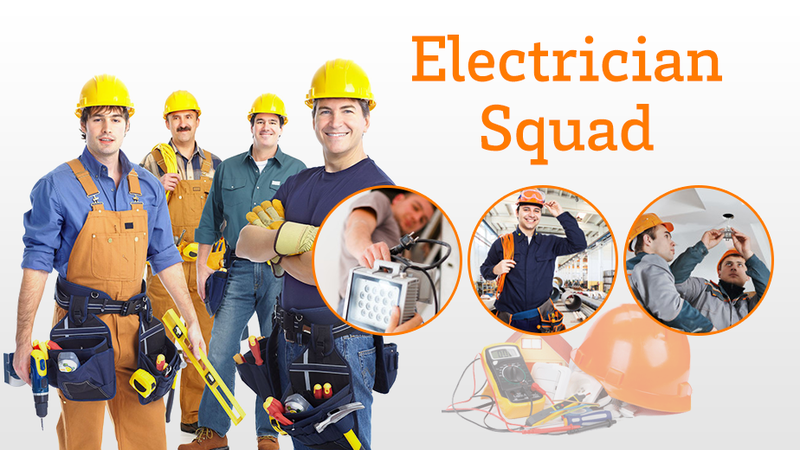 FAQ – Answers from the Electrician Squad East Point, GA! Find out where your Circuit breaker is located. The panel is usually found in your Garage, closet or basement. Locate the tripped breaker. This is usually indicated by a breaker that is switched into an OFF position. The tripped breaker would not be aligned with other breakers. It usually displays an orange or red color. You are to reset the breaker by flipping it OFF. Switch the Breaker ON. There would be a snapping noise or a clicking sound when it is in its proper position. Question: Is it okay for me to carry out electrical work on my property? Question: What makes my Smoke Detectors to keep beeping?